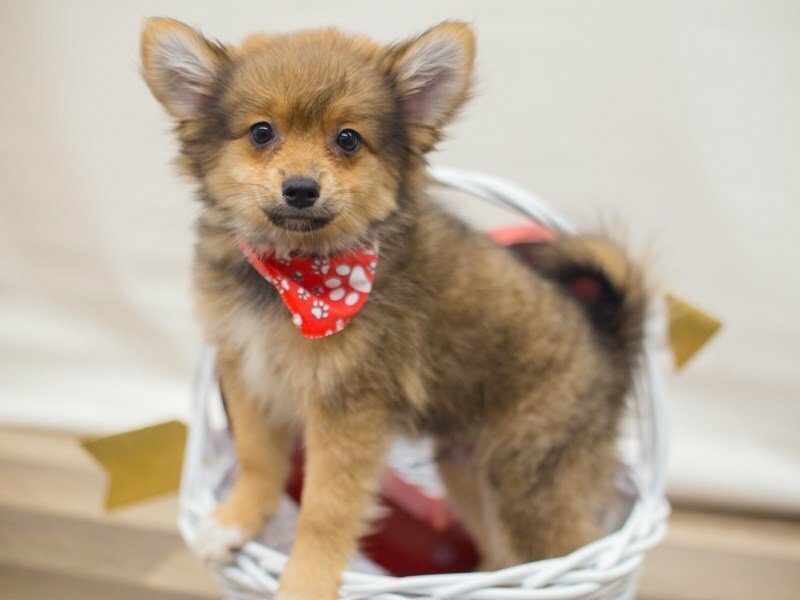 The breed?۪s name originally came from the historical region of Pomerania (now present day Germany and Poland). Originally weighing nearly 30 pounds, the dog served as an able herder of sheep in its larger form. 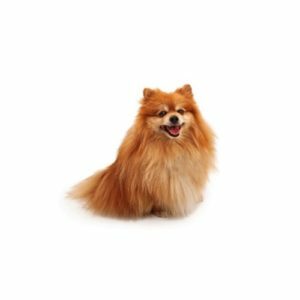 In 1888, Queen Victoria fell in love with a Pomeranian in Florence, Italy, and brought the specimen back to England, influencing its popularity dramatically. 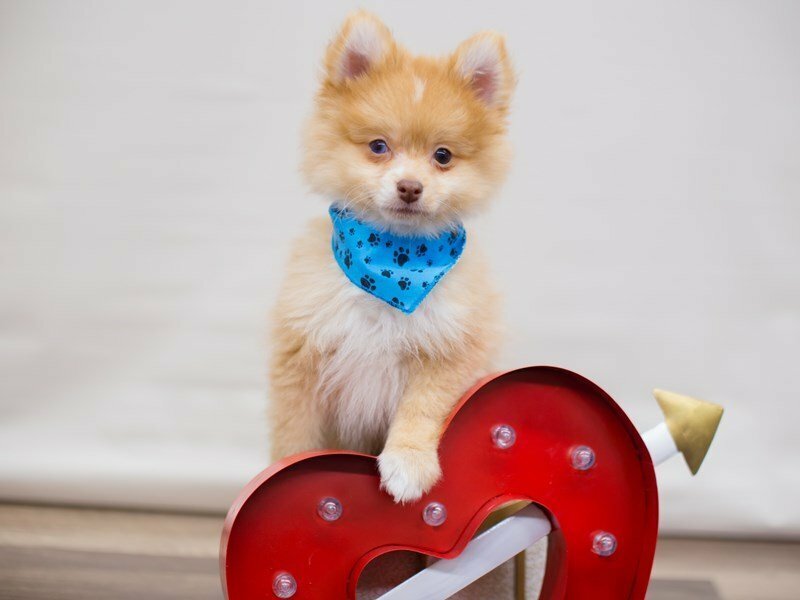 Pomeranians are very intelligent dogs that love to please. 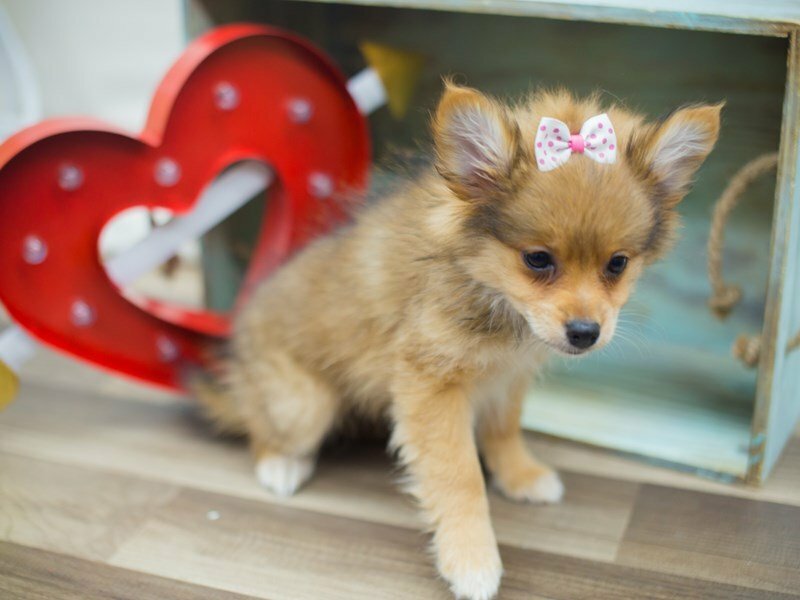 Because of their outgoing temperaments, they can be very good family dogs with the right training. Due to their small size they don?۪t require much exercise, but are an energetic breed that needs attention from their people frequently. 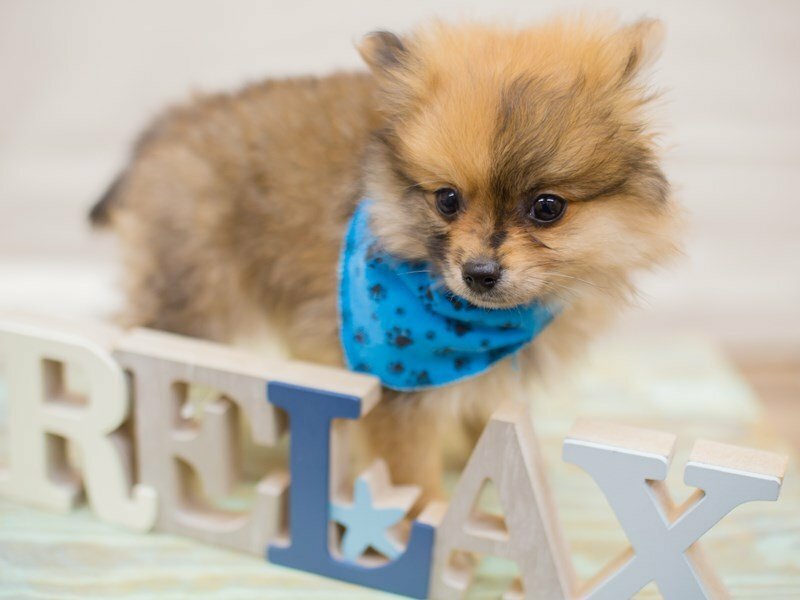 Pomeranians need a firm hand with training. Ranging in size from? ?4 to? ?12 pounds, with the ideal weight for the show specimen being 4 to? ?9 pounds.